Almost a year back in January 2011, Jeff Bezos informed us that the Kindle books have started to outsell the paperback format at Amazon. Kindle books have been gaining ground ever since and almost all publishers are now coming out with Kindle format of their books. Kindle store has 180,000 or more books in it and is growing every single day. There are hundreds of free Kindle books available, but they are primarily from Project Gutenberg. Is it possible to get premium Kindle books for free? If you’re wondering the same – you’re right. Yes! 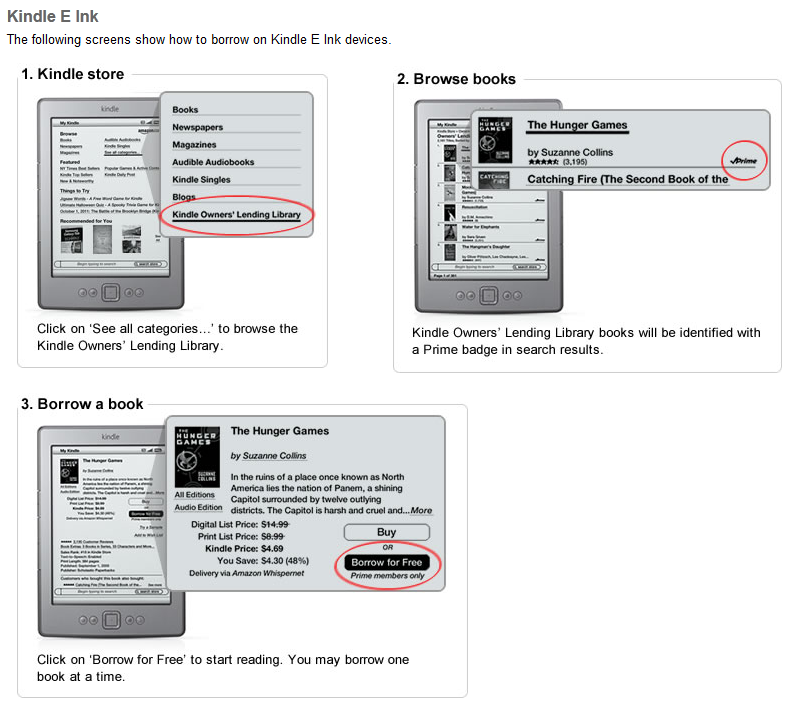 it is possible to get premium Kindle books for free. Let me show you how. You need to be Amazon Prime member. If you’re not a prime member yet, you can get your membership here. 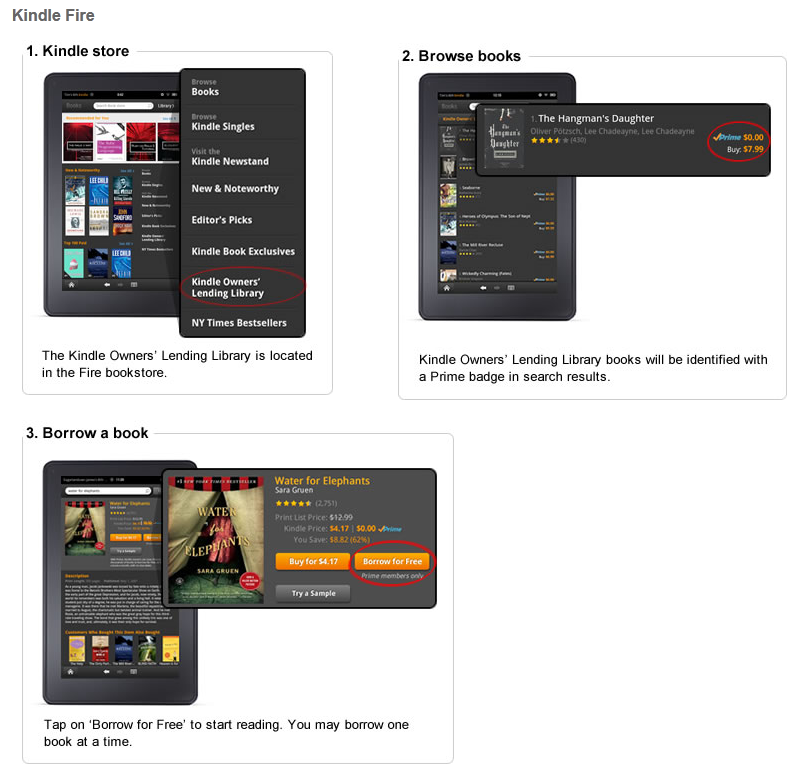 If you do not have a Kindle, you can get help: Which is the Best Kindle to Buy. Kindle Owner’s Lending Library lets Kindle owners borrow a Kindle eBook for free every month as long as you’re a Kindle Prime subscriber. Kindle Prime subscription has a lot of advantages, including free 2 day shipping and unlimited and instant streaming of movies and TV shows. Kindle Prime membership also has a 1 month free trial available.